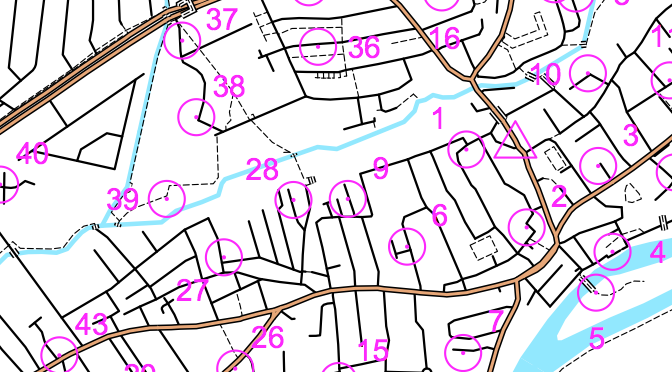 The second race of the 2017-18 Street Orienteering season is on Tuesday 10 October in Tufnell Park, North London – join us for an evening of checkpoint hunting & post race chat and food. This race is organised by our friends at London Orienteering Klubb and you can also find more information here. The race will be based at Tufnell Park Tavern in North London. Please do stay after the race for a drink and a spot of food. The Tufnell Park Tavern is a few minutes away from Tufnell Park station on the Northern Line (High Barnet branch). Come and discover a new part of London! Entry fee is £2 for SLOW / LOK members, students and juniors; £4 for others.